My name is Katrina Bodiford. I grew up here in the Four Corners even though I was born in Tucson AZ. I am also now raising my son here and loving every minute of watching him grow up. As a family we enjoy spending our free time in the outdoors, four wheeling, camping, hiking. On my own I enjoy floral work and crafting I love to be creative and enjoy making anything I can. Working here has been such a rewarding experience, everyday. 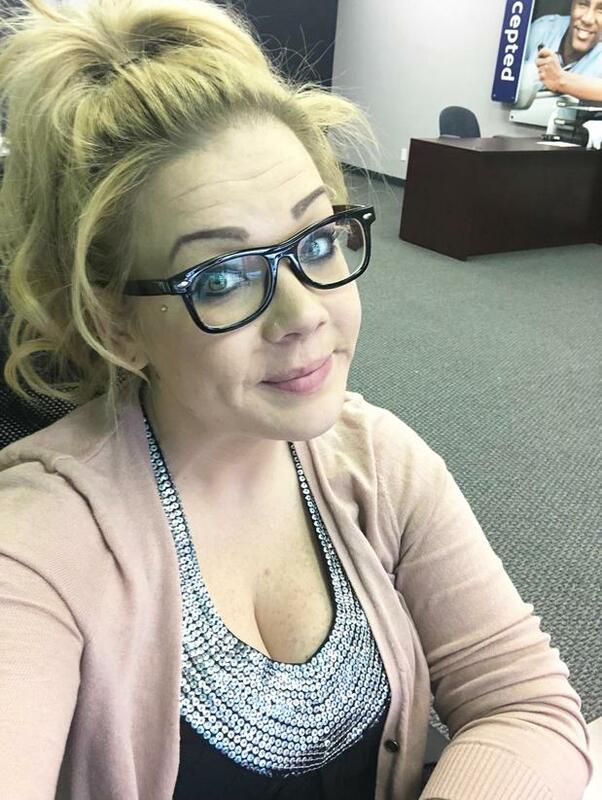 I became and Insurance Agent so that I could start my own career in something that I could be proud of. It wasn't until after I became and agent I realized I had become one for so many more reasons, so that I could help people and if something were to happened they would be protected. 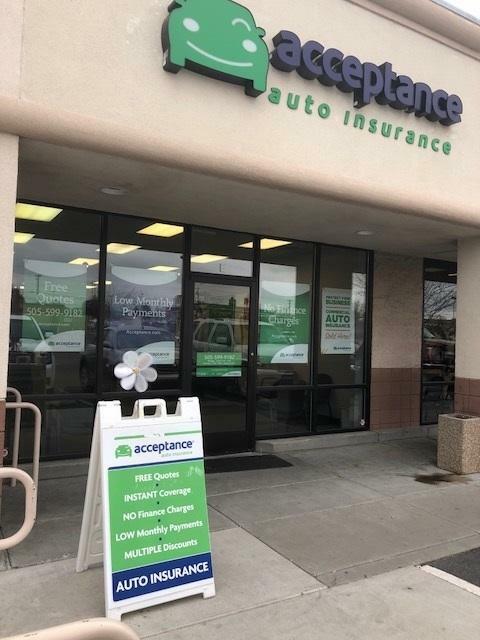 At Acceptance Insurance, located at 4917 E. Main Street in Farmington, NM, we’re more than just auto insurance! Our multiple products help ensure you’re covered in all aspects of your life. In addition to auto, we can help you with your Motorcycle, Home, and Renters insurances, just to name a few. We partner with top rated carriers so you can compare and save before you buy. Combine your policies and you can save even more! You can find our expert agents in 350 neighborhood locations across the country offering fast, free quotes and the lowest possible rates. We handle claims quickly and we are dedicated to providing you with the very best service. Acceptance Insurance provides you with protection, options and peace of mind.